Are your cans piling up again? Add an extra row of cans with every track you purchase. 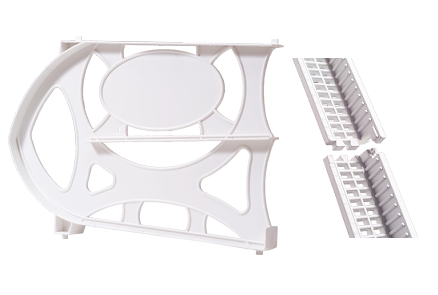 Add additional tracks to your Cansolidator Pantry with extra L-Brackets. Customize your food storage shelves with our interchangeable food labels. Each sheet of 28 labels includes the most commonly used foods.